Arturia just announced a new two-octave portable keyboard controller that works with your laptop via USB, and with Midi gear and modular synths too. 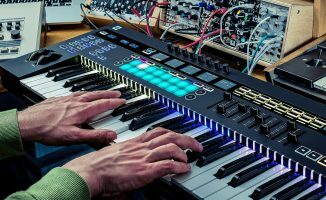 Arturia just announced a new two-octave portable keyboard controller that works with your laptop via USB, and it even connects to other Midi gear and modular synths too. 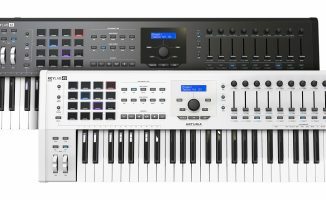 Arturia, the company that makes the KeyLab and BeatStep series of Midi controllers, just launched a new keyboard called KeyStep. 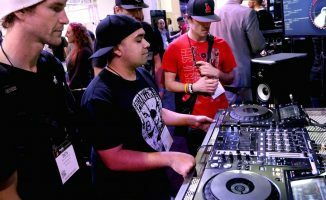 It’s a portable two-octave controller with a USB jack for hooking up to your laptop. 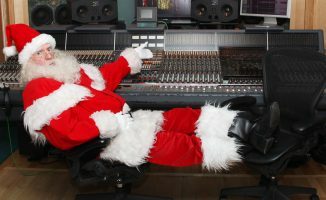 It comes with Arturia’s Analog Lab synth-sampling software, which consists of hundreds of sounds sampled from vintage synthesisers, perfect for dialling in analogue sounds for your dance productions. It also comes with Midi in and out ports for hooking up hardware synths or Midi gear, plus outputs for connecting modular synthesisers. While you don’t need a keyboard to create your own productions at home, if you want more control over playing soft synths and you don’t want to spend a lot, the Arturia KeyStep looks like a good deal. For under US$120, you’ve got a keyboard controller you can take with you for portable beat making, plus a suite of sounds by way of the Analog Lab software. We’ll get one in for review soon and let you know what we think of it. 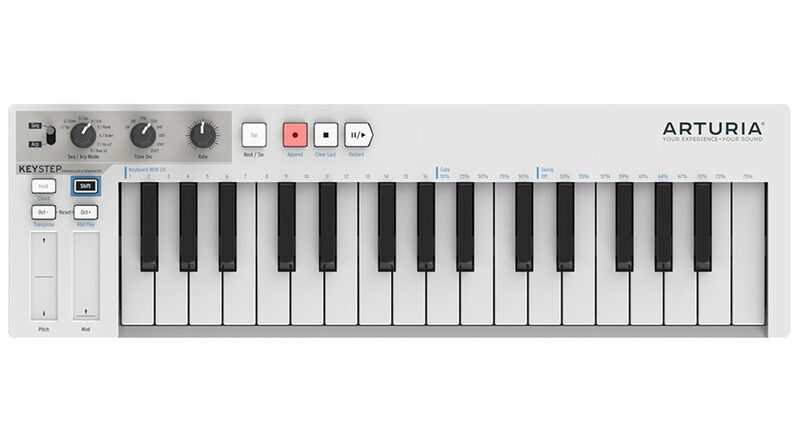 • The Arturia KeyStep is now available for US$119. Check the Arturia website for more details. What do you think of this controller? Does it interest you, or do you prefer a larger keyboard when you produce at home? Let us know below. Very well made music track in the official Arturia announcement video!